? 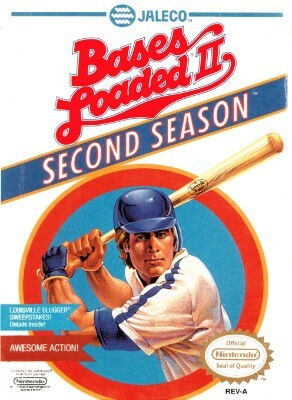 Bases Loaded II 2: Second Season ? (Nintendo, NES) Authentic Oem ? TESTED ?